#anime food#gif#hataraku maou sama#hataraku maou sama!#the devil is a part timer#the devil is a part timer! 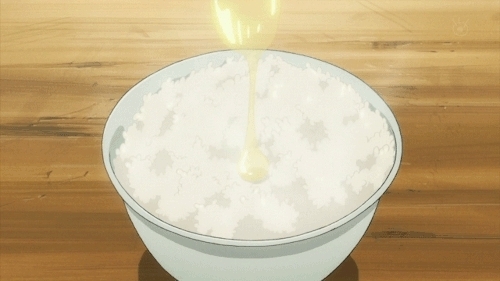 #anime food#gif#my love story#my love story! !#ore monogatari#ore monogatari! !